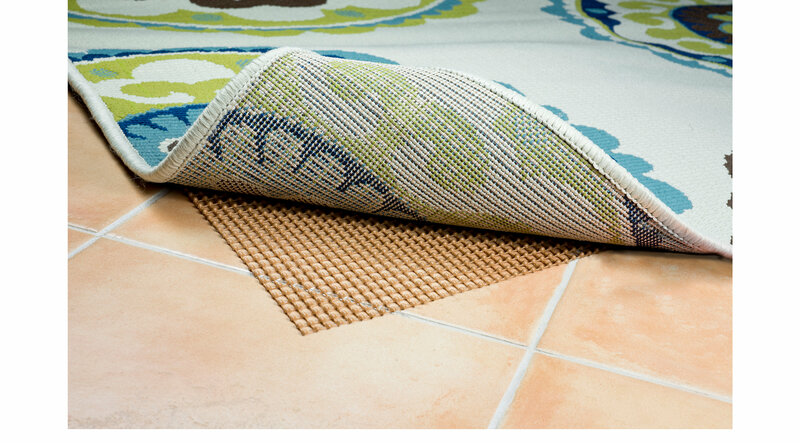 Protect your outdoor rug and extend its life with the Bruckner low profile rug pad. This 5'5" x 7'11" rug pad fits perfectly under a 6' x 9' rug and is specifically designed to withstand the elements. It lifts your rug away from your deck or patio, allowing water to run off and helping your rug to dry out after rain.